Reflexology treats the WHOLE YOU rather than just the symptoms of disease. Stimulate and balance your metabolism. For 3,000 years Chinese practitioners have used Reflexology to re-balance Qi (the life force flowing through energy channels) to treat many conditions.. There are between 7,000 and 7,200 nerve endings in the human foot, and each of these is a reflex point that corresponds to a body part. Reflexology uses special finger/thumb manipulations to stimulate reflex points, which will encourage the flow of energy to the corresponding body part. This gradually helps to restore homoeostasis (balance) and stimulate the body’s ability to heal itself, physically and emotionally. Reflexology can boost a sluggish circulation and is useful for treating stress, anxiety, back pain, migraine, poor digestion, irritable bowel syndrome (IBS), respiratory problems, asthma, headache, bladder problems, menopausal symptoms and period pain. Reflexology is becoming more popular among mother and baby groups. Parents giving baby Reflexology to their baby’s feet may strengthen the natural loving bond between mother and baby, and father and baby. It has been found that parents may easily calm their babies with this fuss free, convenient and soothing treatment as well as helping conditions such as Colic, teething and digestive problems in babies. Reflexology can also be offered as part of palliative care for patients undergoing treatment for Cancer to help with pain relief, boost their immune system and fight off infections. 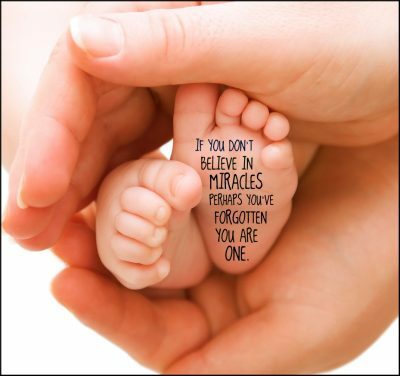 Reflexology has also been a cause of a rise in success for fertility for people finding it hard to conceive. Some points on the foot are associated with a woman’s egg production and by manipulating these areas, Reflexologists claim they can correct the imbalances which can hamper pregnancy. Click on the Search Button and all available slots will appear below. Follow the prompts to secure your spot.